After an intense season, Real Madrid are about to kickoff with their 2016-17 pre-season fixtures in order to prepare the challenges ahead. After lifting the Champions League last May, this season Zidane will try to collect more silverware in other competitions as well. Here we go! It almost seems that last season ended just a few days ago and we're already getting set for a new one. Cristiano Ronaldo is expected to remain on vacations until August 10 and then return to Madrid to resume his knee injury recovery. If everything goes according to planned, Ronaldo should be fit and ready to return to competition in the second week of September. In the meanwhile, Real Madrid have already started their pre-season works in Canada. The team has been there from July 16 to July 27 and later tonight, they'll face PSG in Colombus, at the Ohio Stadium, for the first game of this new promising season. On July 30, the Merengues will play their second game of their US tour, this time against Chelsea. The match will take place in Michigan, at the Michigan Stadium, currently capable of holding up to 110.000 spectators. The final game will go down on August 3, against the German powerhouse Bayern Munich. The Merengues will meet their former manager Carlo Ancelotti, who has recently taken charge of the Bavarian club following Pep Guardiola's 3-year journey in Germany. This game will be hosted at the Metlife Stadium, in New Jersey. The pre-season preparation ends with the Santiago Bernabéu trophy on August 16, with Real Madrid hosting Stade de Reims. 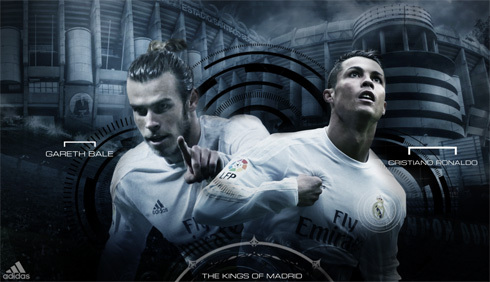 Real Madrid plays the UEFA Super Cup final against Sevilla, on August 9 in Trondheim, Norway. Roughly 2 weeks later, on August 21, it's time to debut in La Liga against Real Sociedad, at the Anoeta stadium in San Sebástian. Ronaldo will sit out in these first games. 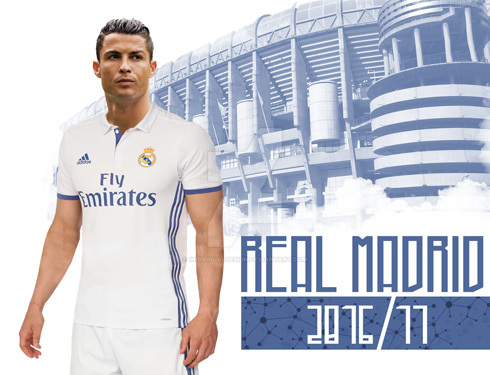 Cristiano Ronaldo next game with Real Madrid is a pre-season friendly on July 27 of 2016, against PSG. You can watch Juventus live stream, Real Madrid vs PSG, Celtic vs Barcelona, Borussia Dortmund vs Manchester City, Chelsea vs Liverpool, and Bayern Munich vs AC Milan, all matches provided from our live sports game pages.